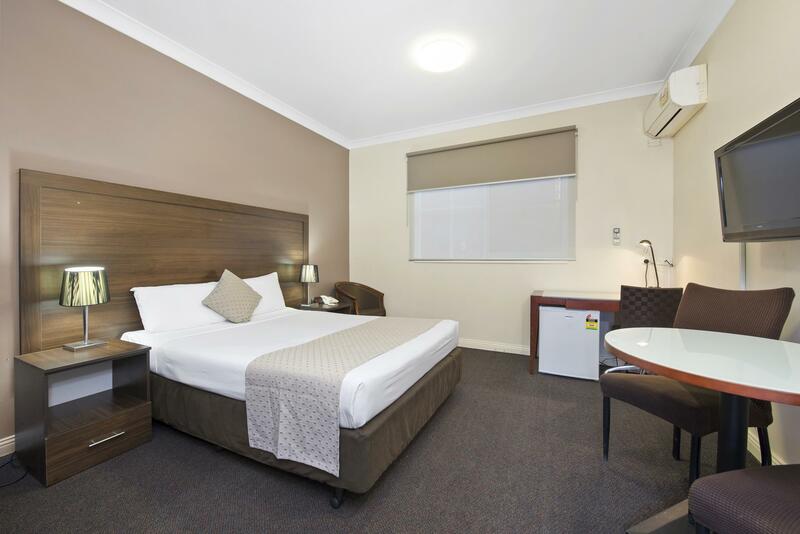 يقع فندق Comfort Inn Dandenong، المصمم ليناسب كل الضيوف سواء كانوا من رجال الأعمال أو السياح، في مكان ممتاز في أحد أكثر المناطق تفضيلاً في هذه المنطقة. يسهل الوصول إلى هذا الفندق ذو 4 نجوم من المطار، فهو يبعد عنه مسافة 60.7km فقط. يوجد العديد من المعالم السياحية الأكثر جذبًا للسياح في هذه المنطقة. 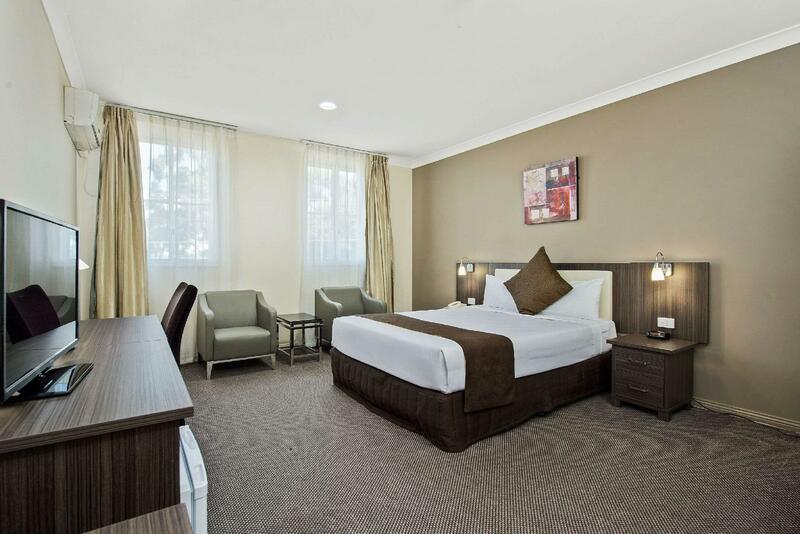 يقدم Comfort Inn Dandenong خدمات لا غبار عليها وكل أشكال اللياقة وحسن الضيافة اللازمة لإسعاد ضيوفه. يقدم العقار واي فاي مجاني في جميع الغرف, أمن على مدار 24 ساعة, خدمة التنظيف يوميًا, خدمة سيارات الأجرة, مكتب الاستقبال على مدار الساعة لضمان الراحة القصوى لضيوفه. تنعكس أجواء Comfort Inn Dandenong في غرف الضيوف.تلفزيون بشاشة مسطحة, سجاد, بياضات, صوفا, مناشف هي بعض الميزات الموجود في العديد من الغرف. كما أن مجموعة الخدمات الواسعة الموجودة في الفندق لضمان راحتك تترك لك الكثير من الخيارات لقضاء وقتك أثناء فترة إقامتك. 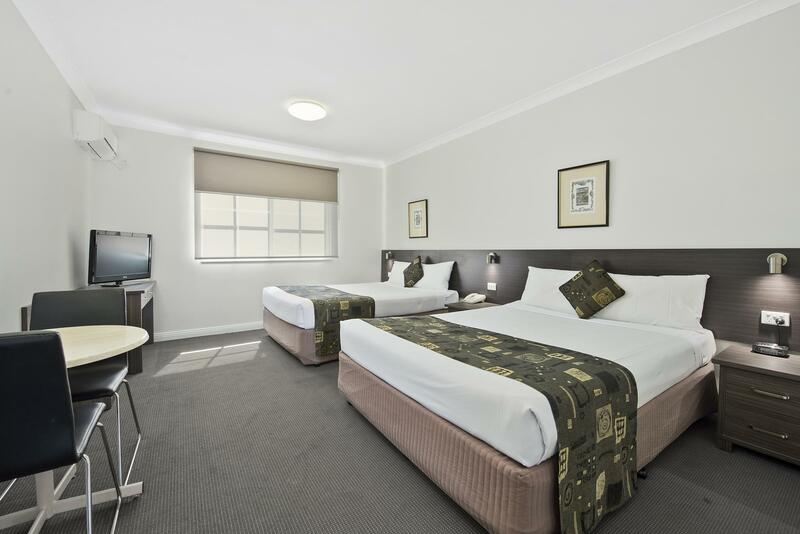 استمتع بخدمات لا يعلى عليها وعنوان ذو اعتبار في Comfort Inn Dandenong . The room is definitely huge for a solo traveler like me. My room is on the 2nd floor and i don't see any lift or was i being advised by the receptionist that this is one. This may be challenging for those who have a lot of luggage. Upon stepping into the room for the first time, the room is filled with some chemical smell. I have to open the window to air the room. My room is facing the main road but the soundproofing is good enough to block the traffic sound. Unfortunately, the room walls don't seem to block the noises from the neighbors. For those who are light sleepers. be warned. Coles is about 10 mins walk away and so it does make the stay better. 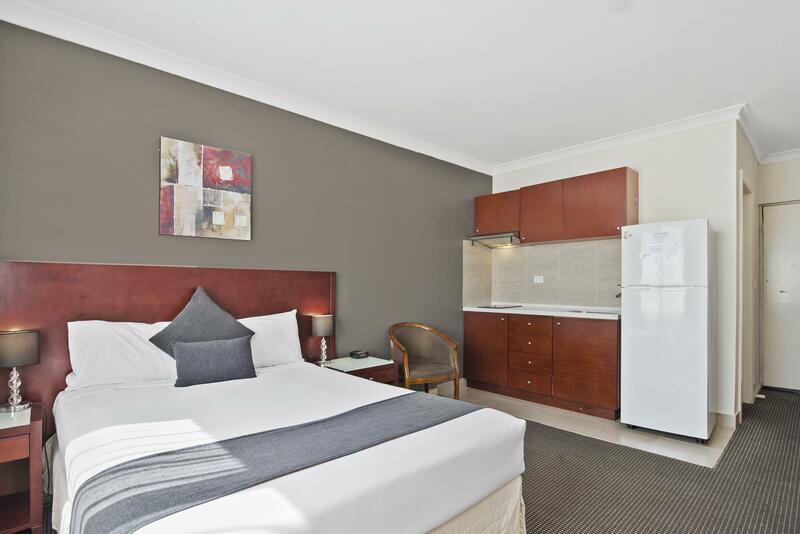 We were upgraded to a nicer room, aircon sounded like a dishwasher all night, TV kept stuffing up. Won’t be going back in a hurry. The bathroom is newly renovated but the smell of cigarette smoke from outside gets into the screen of the bathroom. ( we don't smoke) . Free parking on the site. We booked for 3 nights and there's 4 of us but only had 3 towels in the room and not enough toiletries for 4 people in 3 nights stay. For the same price we stayed in the city with 2 bedroom apartment everything we needed is there but at comfort inn, no microwave in the room! There is one in the reception but can you imagine the inconvenience if you are roomed upstairs in the cold melbourne weather? Not coming back, not a good value for our money. 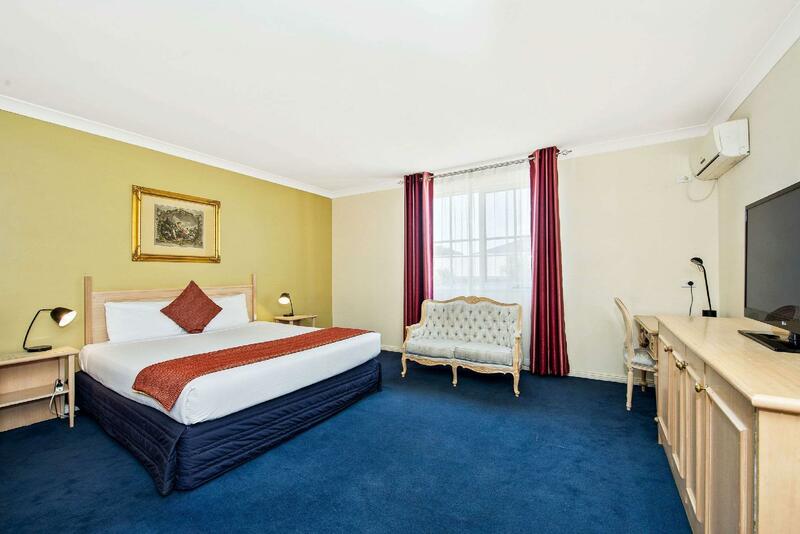 Large room, aging building and facilities. 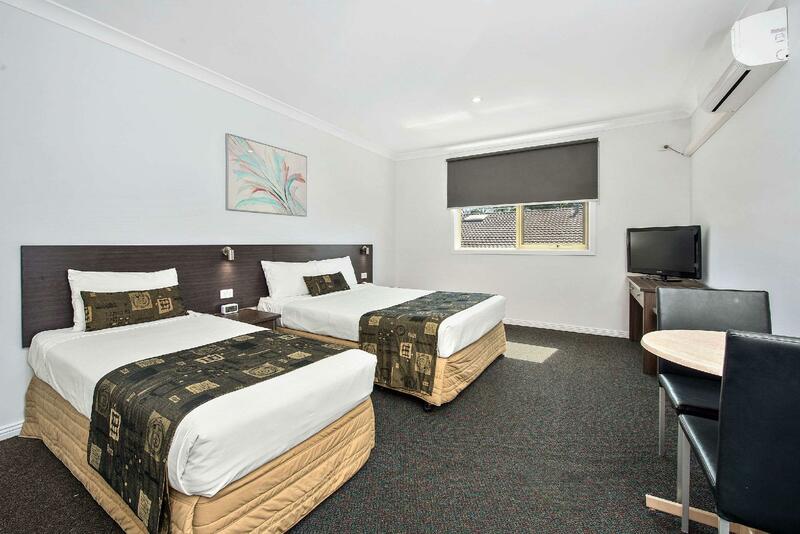 Value for money, location close to workplace..
We booked a double room , bathroom was very big , bigger than the room booked by my friend (room for 3). The shower area got water leakage , shower water goes outside the shower area. Overall is good. We travel with a 6yrs old boy, booked a room with a queen bed and a single bed. 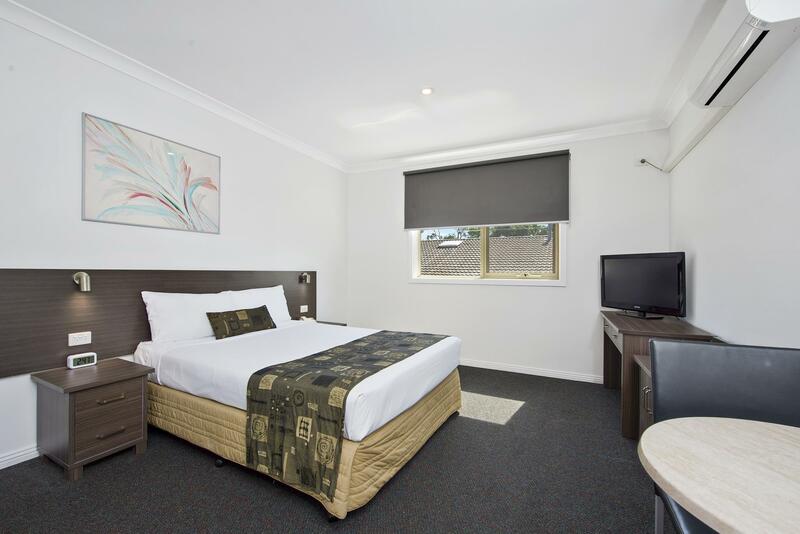 Room size was big and the bathroom is newly renovated which is very clean and we are happy with the hotel condition. I had to wait for reception to come to the front desk. Receptionist is also the barman. Nothing in the fridge. No DVD or Fox. It suits me as it is close to dandenong for my moving of home. AS3000 wiring rules not adhered to. Twin and earth coming our of floor skirting to a switch on the bed head. Neither had junction boxes or conduits to provide mechanical support for the power cabling.